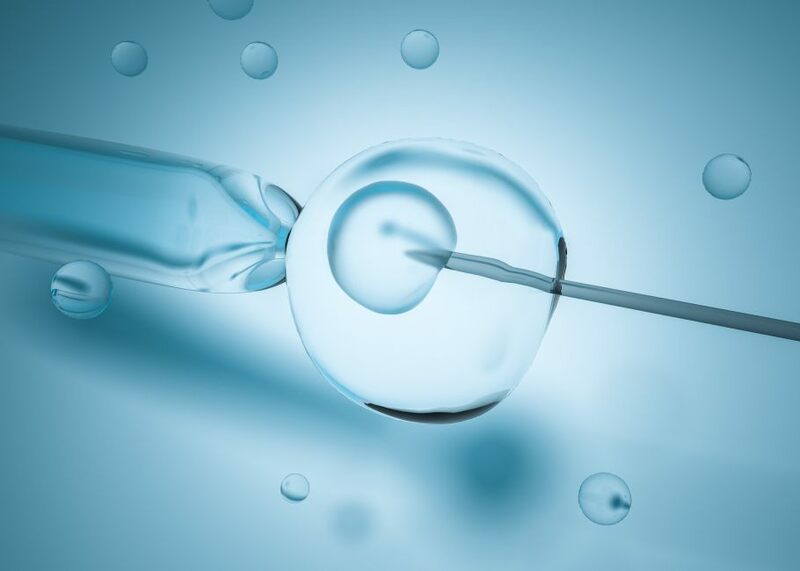 Freezing and subsequent transfer of embryos gives infertile couples just as much of a chance of having a child as using fresh embryos for in vitro fertilization (IVF), research from Ho Chi Minh City, Vietnam, and Adelaide, Australia has found. “Frozen embryo techniques are growing in popularity in fertility clinics worldwide. This is one of the reasons why our research is important for fertility clinicians and researchers, and of course couples who are hoping to have a child,” says lead author Dr Lan N. Vuong from the Department of Obstetrics & Gynecology, University of Medicine and Pharmacy at Ho Chi Minh City, and My Duc Hospital, Ho Chi Minh City. Dr Vuong’s work was conducted in collaboration with Professor Ben Mol, from the University of Adelaide’s Robinson Research Institute, a member of the South Australian Health and Medical Research Institute’s Healthy Mothers, Babies and Children theme; and Professor Robert Norman, also from the Robinson Research Institute, University of Adelaide and a leading fertility unit, Fertility SA. “Previous research has shown that women who experience infertility because of PCOS benefit from significantly higher live birth rates from frozen embryos in IVF procedures, but evidence was lacking for this approach in non-PCOS patients,” says author Professor Mol. Professor Mol says that while many clinics are moving completely away from fresh embryo transfers, the freezing process adds additional costs in IVF and does not result in higher rates of live births. “Couples concerned about such unnecessary costs of freezing all embryos do not need to go down that path, and will still have the same live birth success rate,” he says. “The quality and speed of research emerging from the University of Medicine and Pharmacy at Ho Chi Minh City, and My Duc Hospital in Vietnam, has been exceptional. Infertility is a growing problem throughout the world, including Asia. “We have been delighted to provide our expertise to what will become an increasingly important field of research in the region. The study took just over a year to recruit participants, which is unheard of according to Western standards,” Professor Mol says.